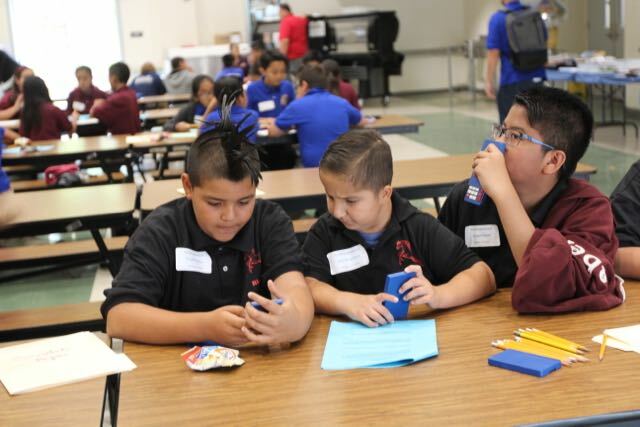 After school programs operate at all eight school campuses. 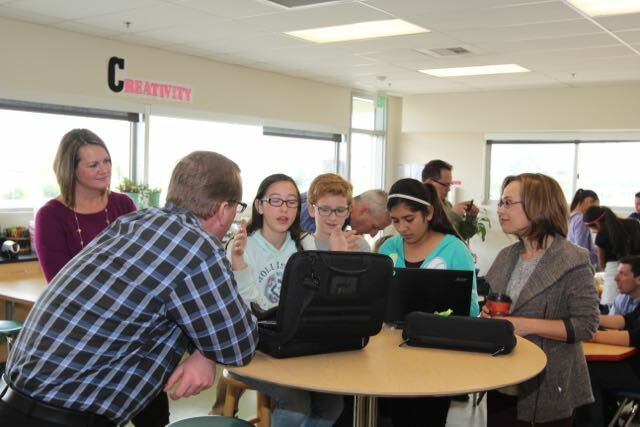 After school programs (ASP) operate at all eight school campuses in the Rio School District. 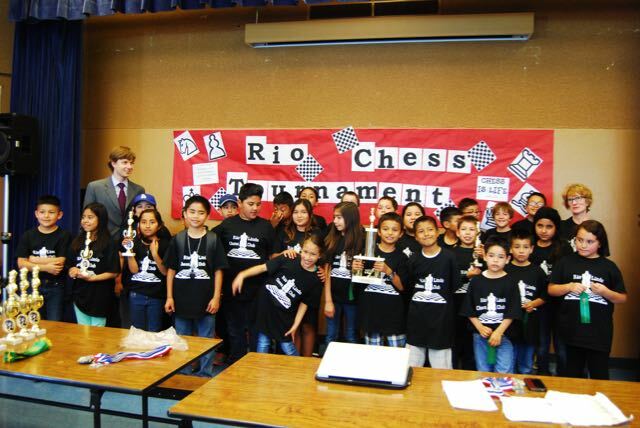 The Rio School District provides programming with the support of the Boys & Girls Clubs of Greater Oxnard and Port Hueneme. Art to all eight school campuses. 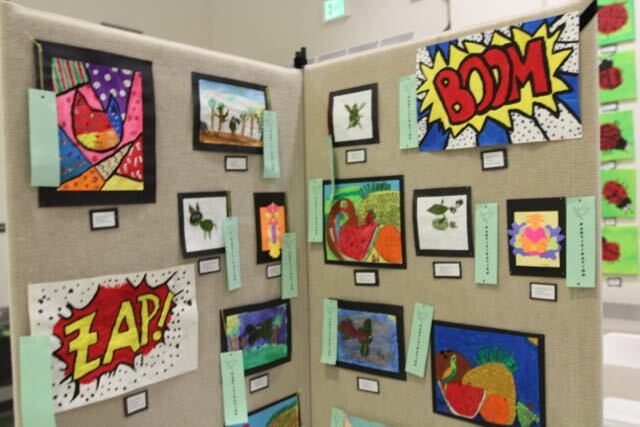 We’re excited that this year Rio School District has brought art to all eight schools serving grades K-8. 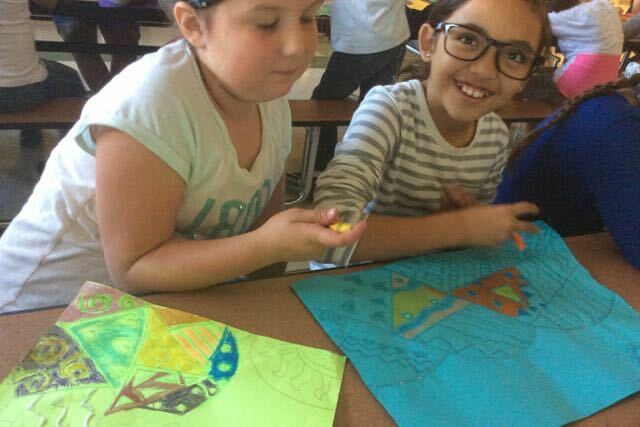 Our program is focused on the integration of the Common Core Standards where students explore art through problem solving, innovation and creativity. 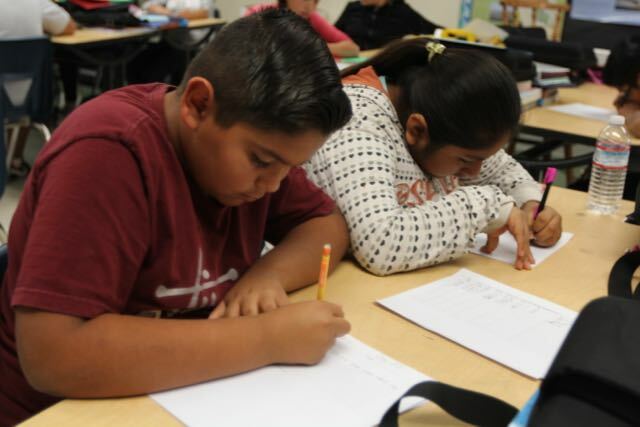 AVID targets students who are capable of completing rigorous curriculum but are falling short of their potential. 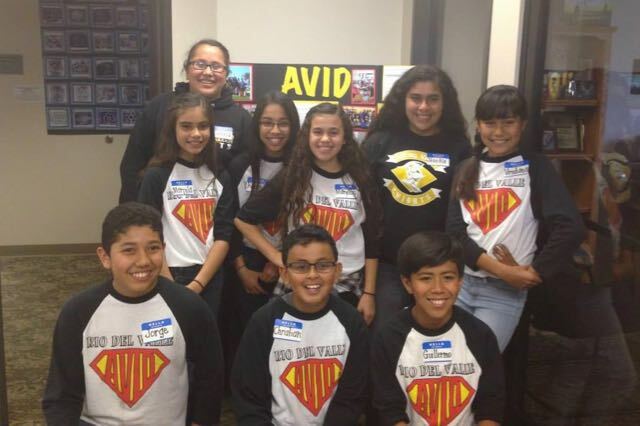 Typically, AVID students will be the first in their families to attend college. The academic benefits of chess include math problem solving skills and reading comprehension, patience, logic, critical thinking, observation, pattern recognition, and many other influences. 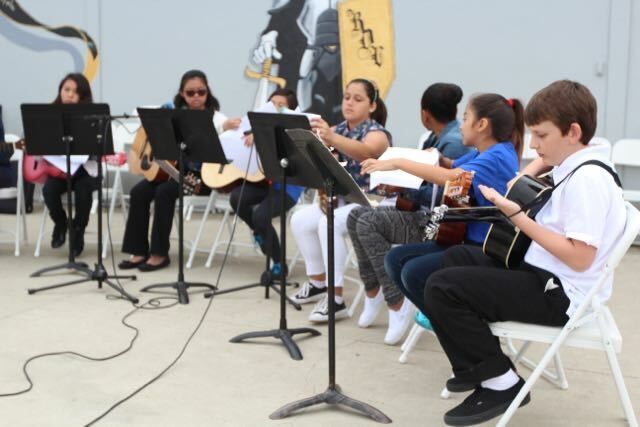 The Dual Immersion Academy (DIA) is open to students countywide and is housed at Rio Real Elementary School. The program’s goal is for students to become bilingual, biliterate and bicultural in English and Spanish. 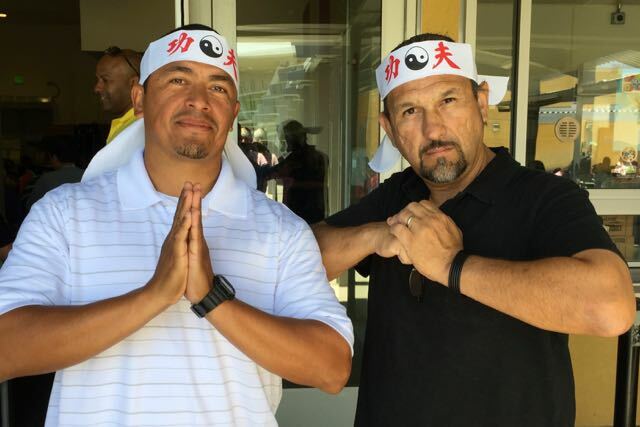 The Rio School District is committed to preparing all students to succeed in a multicultural society. To achieve this goal, we offer students who are acquiring English a comprehensive and developmental English Learner Education program. Extended school year services shall be provided for each individual with exceptional needs who has unique needs and requires special education and related services in excess of the regular academic year. 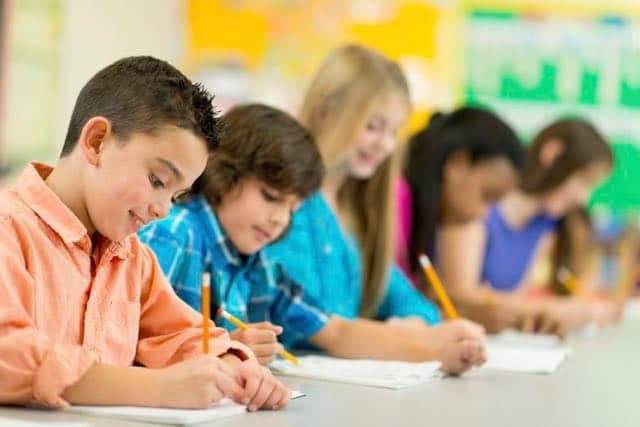 The Gifted and Talented Education (GATE) program supports unique opportunities for high-achieving and underachieving pupils who are identified as gifted and talented. The Healthy Start Center will be a resource center for the community, providing services and activities to meet the needs and of children and families. The Hip Hop Mindset dance program offers dance programs to elementary and intermediate schools in Ventura county. 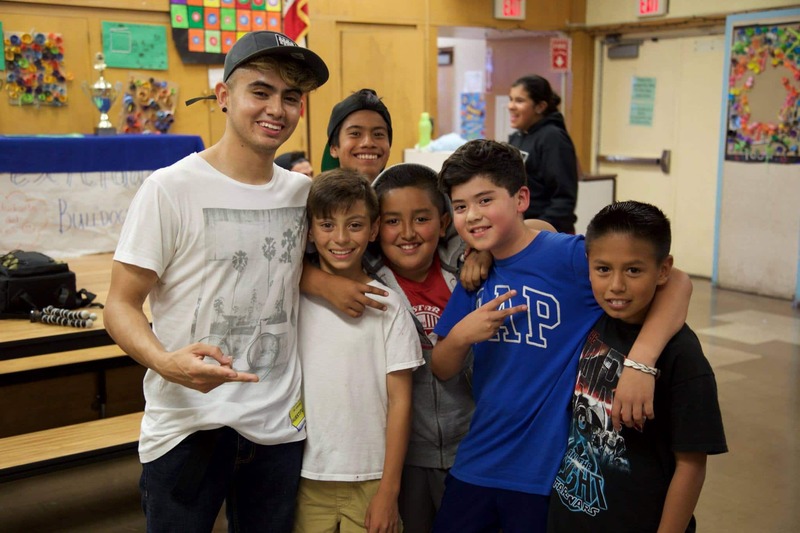 Our mission is to spread Hip Hop to the kids in our community and to inspire and motivate them through dance. 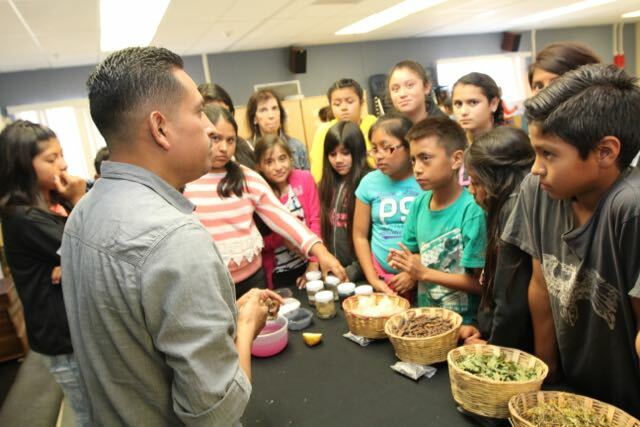 The Lab Class is a 6th grade STEAM (science, technology, engineering, art, & math) class at Rio Vista Middle School. 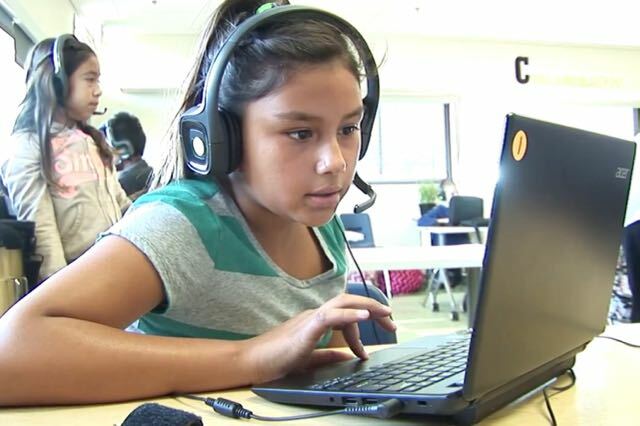 Learning Priority is providing fluency assessment for all 8 Rio schools. The fluency assessment includes words per minute, accuracy, comprehension, self assessment, peer review and word work homework. Funds support high quality education programs for migratory children and help ensure that migratory children. Nearly everyone enjoys music, whether listening, singing, or playing an instrument. But despite this almost universal interest, many school districts are having to do away with their music education programs. The Rio School District has established preschool programs at each of its six elementary school campuses. 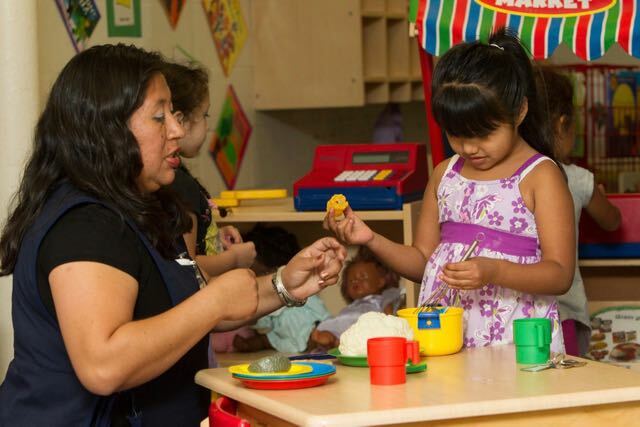 The number of preschools slots has more than tripled in the last 5 years. 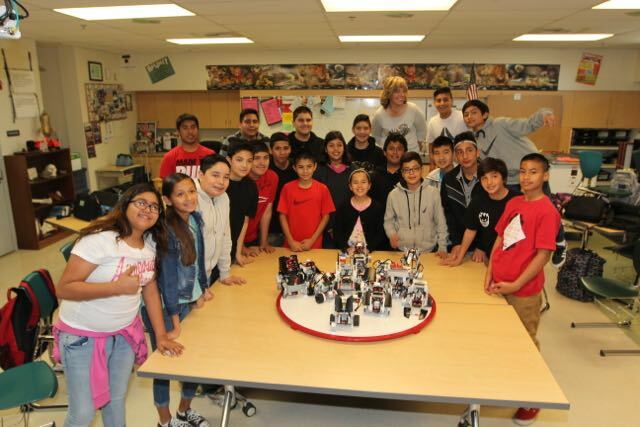 Students collaborate in teams to design, build, create and program robots to accomplish different tasks and complete various challenges; such as “Sumo-Bots “, “Plant Sorter”, “Maze Challenge”, and more. The Science Art Google Academy (SAGA) is a one week academy that focuses on expanding knowledge with the Google Apps for Education and other Google Tools. 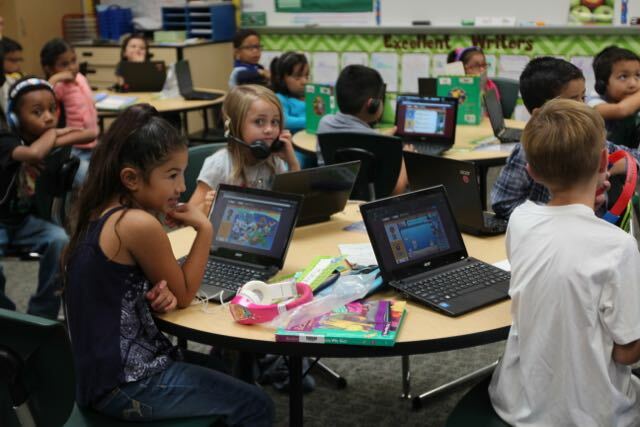 Sokikom starts students with a diagnostic assessment in each math domain to determine where they should begin. Students learn math in a variety of games. 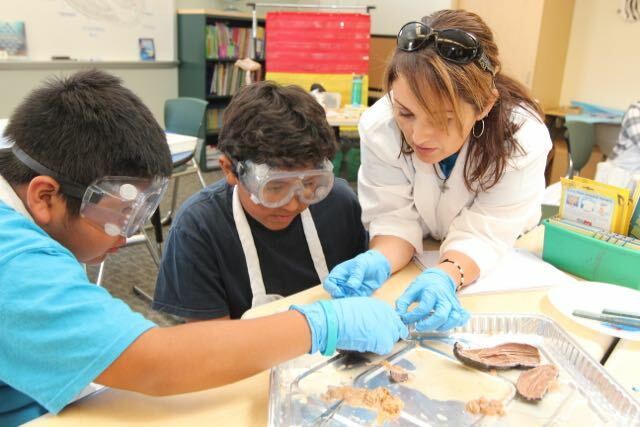 The Summer Science Camp is a fun-filled three/four weeks in many scientific areas. We have a great staff of motivated teachers to excite the students about science! Write poetry, stories and more. Children who love to hear stories, children who love to speak, anyone who likes not just to be heard but to hear what other people are saying.